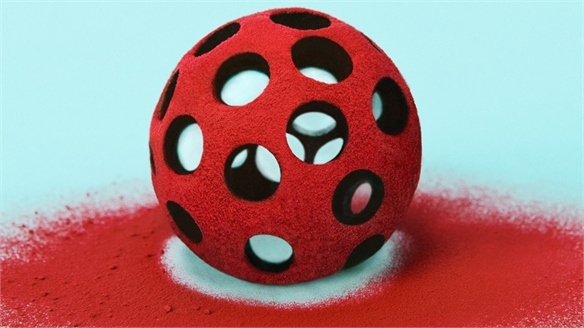 In a quest for accurate colour reproductions and alternative materials, researchers are pioneering 3D-printing technologies to closely replicate fabrications, textures and hues. 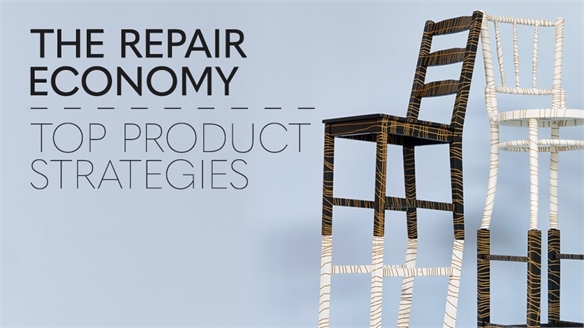 Here, we spotlight two innovative projects. Researchers at MIT in the US have created a system that uses 3D printing and artificial intelligence (AI) to accurately reproduce artworks. The RePaint tool is capable of authentically recreating paintings from a 2D image under any lighting conditions. Using a 3D printer and a deep learning scanning algorithm that understands which colours to use, transparent inks are layered up to form a pattern of the painting. Colour is then added through a process similar to the pointillist technique, where dots of colour in certain sequences form an image. Although the system currently struggles to produce certain shades, such as cobalt blue, it offers exciting opportunities for colour and finish reproduction for different applications outside of the art world. Researchers at Columbia University in New York have developed a 3D printing method that replicates the internal and external structure of wood. 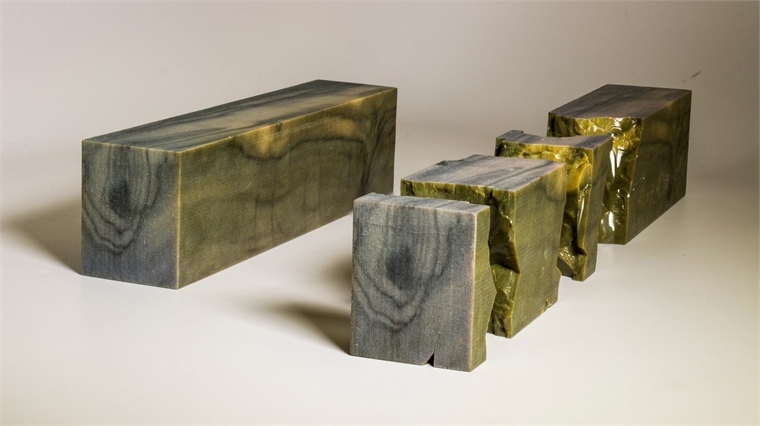 They’ve used it to produce a realistic copy of a piece of olive wood, 3D printed in resin. 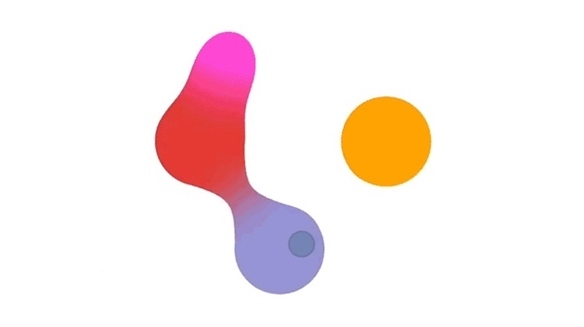 Currently, multicoloured 3D printing is typically used for external colour textures wrapped around a single-material core. 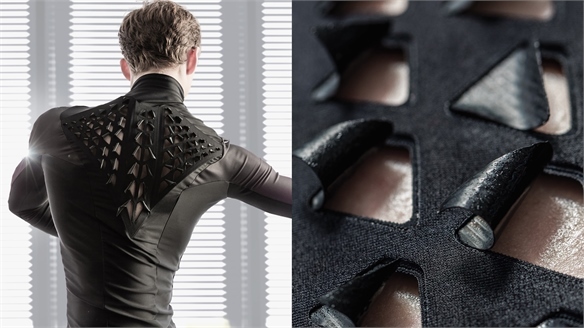 The development aims to improve mimicry capabilities for 3D-printed objects, where such complex structures, colour gradients and textures have previously been impossible. To achieve the internal pattern, the team used a destructive imaging technique, whereby natural wood was finely sliced hundreds of times using a CNC machine, while a camera captured each cross-section. The images were then pieced together to create a printable 3D file. 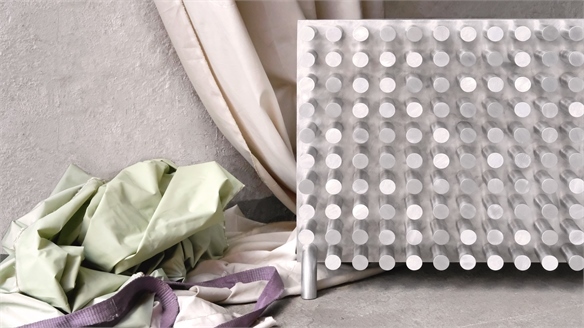 Other textures, such as granularity, are limited by printer resolution at present. 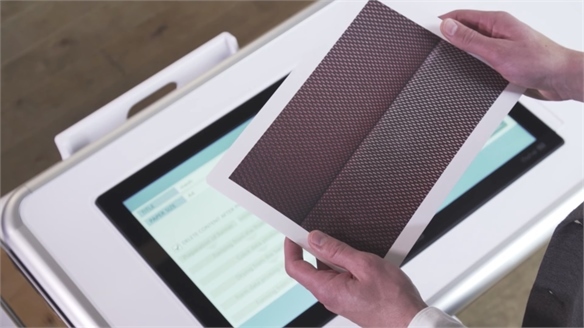 However, the researchers hope these printing capabilities will become more widespread – offering “significant implications for both designers and manufacturers”. 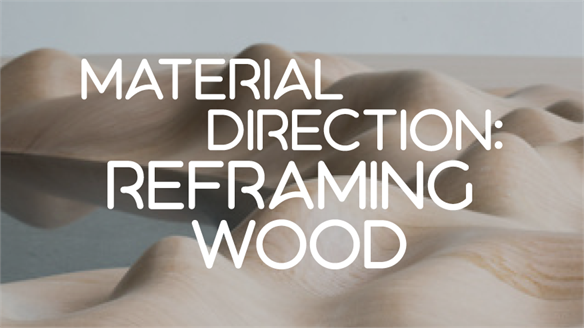 See also Material Direction: Reframing Wood. 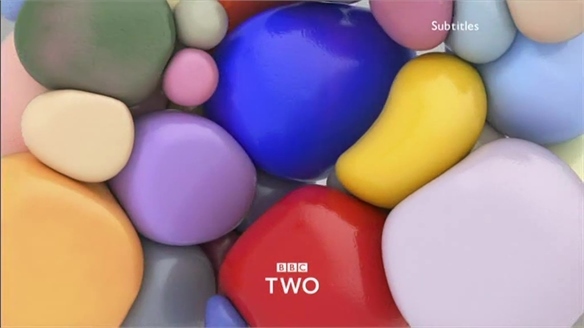 BBC Two Gets a Playful Visual Makeover BBC Two’s Playful Brand Refresh BBC Two has reinvented its brand identity for the first time in 20 years. The TV channel’s fresh look includes 16 idents created by British and international artists, featuring captivating colourful animations and unique soundscapes to create a more engaging viewing experience for modern audiences. Could 3D-Printed Liquid Enable Shapeshifting Electronics? 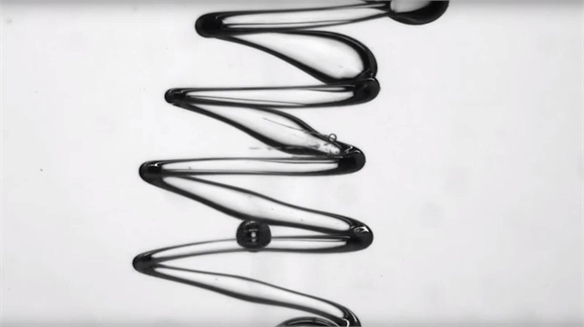 3D-Printed Liquid Structures Researchers in the US have discovered a way to print 3D structures made entirely of liquid. The all-liquid material could be used to construct electronics that power flexible, stretchable devices – potentially unlocking fresh opportunities for industries including wearable design and healthcare. 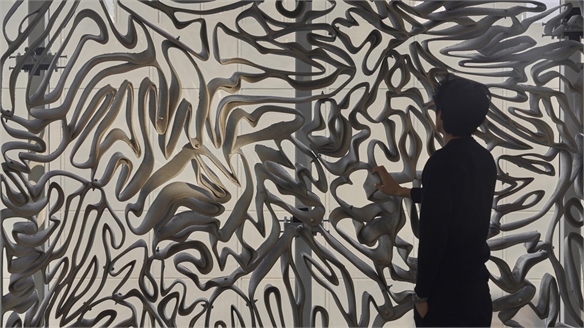 3 Innovations in 3D Printing for Architecture 3D Printing For Architecture The symbiosis of technology and craft is triggering a surge in progressive uses for additive manufacturing. Here we round up three concepts in which the capabilities of 3D printing are being pioneered to realise new possibilities in architecture. 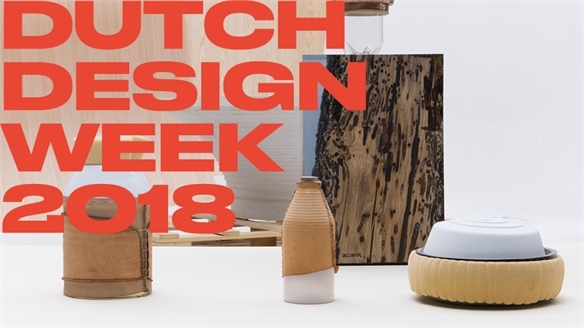 Material Direction: Reframing Wood Material Direction: Reframing Wood The natural nuance, character and sensory properties of timber make it the perfect partner to the emerging needs of consumers today. We explore the ways in which mass timber constructions, wood-derived products emerging from the lab and improved processing techniques are opening the material up to new and exciting applications. 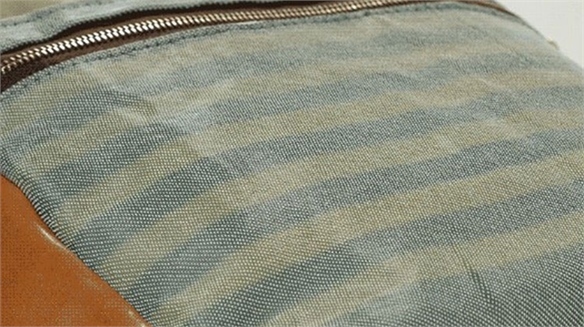 The Colour-Changing Fabric Controlled by a Smartphone Fabric Changes Colour on Demand Scientists in Florida have developed an innovative colour-changing fabric that can be controlled with a smartphone app – opening up the exciting possibility of on-demand personalisation for a multitude of products. 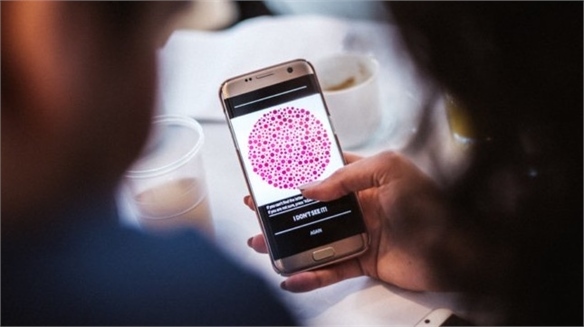 Samsung App Aids TV Viewing for Colour Blind Samsung App Aids Colour Blindness Samsung has launched a mobile app for Android users that helps people with colour vision deficiency (CVD) – commonly known as colour blindness – adjust the settings of its QLED TVs to suit their specific needs. The SeeColors app aims to optimise TV viewing for a more accurate and vibrant experience. Interactive Paint Palette Enhances Digital Colour Mixing Adobe’s Playful Palette Tool Computer software company Adobe Systems has developed a prototype for an interactive colour-mixing tool that emulates the tangible experience of using real paint. 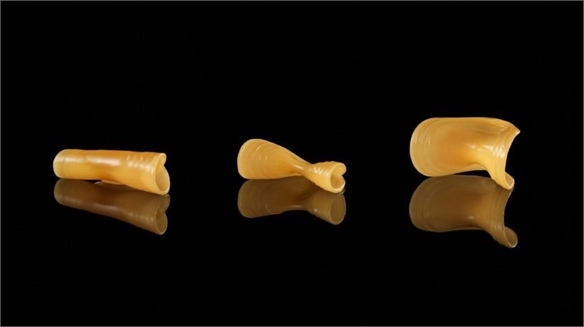 Flat-Pack Food for Compact Transportation Flat-Pack Food Using 3D printing techniques, researchers at the Massachusetts Institute of Technology's (MIT) Tangible Media Group are creating flat-pack foods that can be transformed into 3D shapes by adding water. The edible items are made from common food materials such as protein, cellulose and starch, which are then mixed with gelatine.